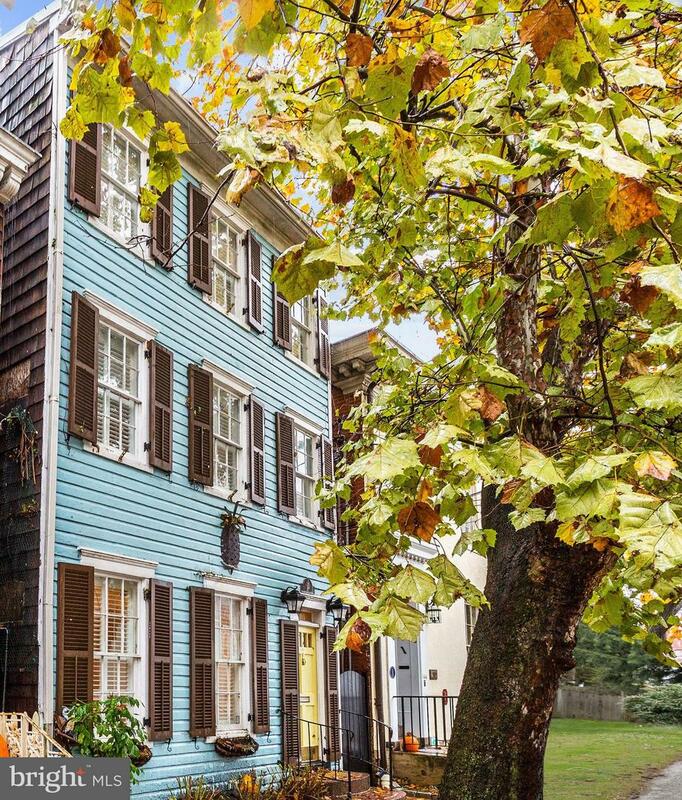 Rare opportunity to own this beautiful Federal style home set in coveted Historic downtown Annapolis. High ceilings, hardwood flooring, and recessed lighting throughout. Kitchen appointed with large center island, pendant lighting, stainless steel appliances, granite counters, and built-ins. Formal living and dining rooms with crown molding, architectural columns, and a fireplace. Top floor master bedroom. Spacious family room highlighted by built-in bookcases. Brick patio and fenced rear yard. In the middle of everything Annapolis has to offer!